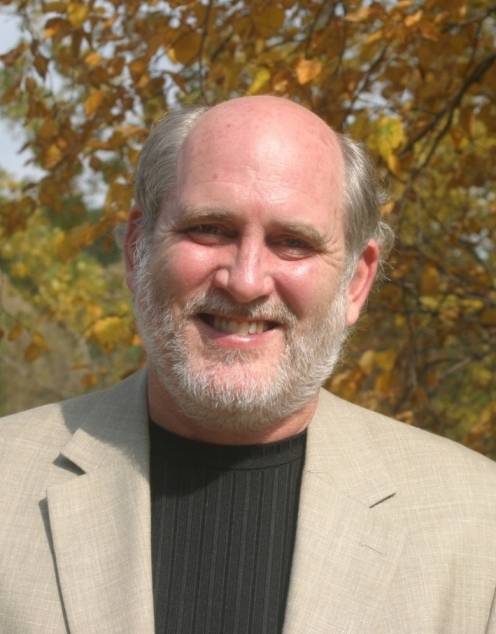 This page is provided to point you toward assistance in planning an event with Marty Haugen. For the past 30 years Marty has been presenting workshops and sessions to inspire and assist musicians, presiders and all those involved in liturgy. Frequently asked questions about hosting an event and information about how to begin the process. Making it happen How to proceed once you have determined upon an event.